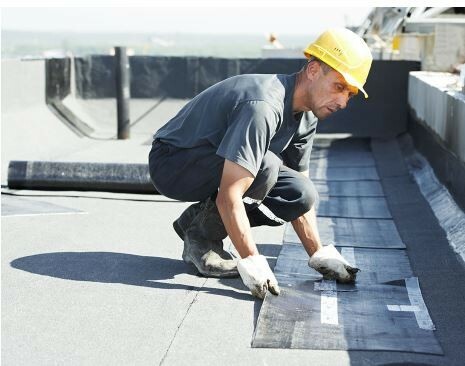 Citadel Roofing specializes in providing roofing repair and maintenance services for residential, commercial, and industrial projects. From minor repairs to large scale projects, we are here to help and you can feel confident that you are dealing with an expert and professional every step of the way. 10% discount off the labor, not including materials.Not to be combined with any other offer or promotion. Vancouver, Coquitlam, Port Coquitlam, Burnaby , Richmond , North Vancouver , West Vancouver, Maple Ridge.